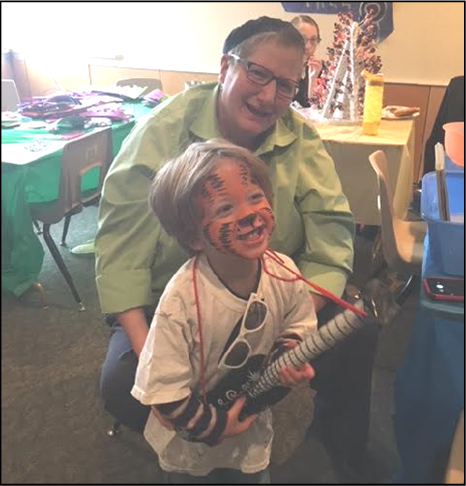 The Other Half Fund Supports Critical Programs of B'nai Havurah - Please Give! For many years, no matter what their financial situation, our members make gifts meaningful to them. We receive donations from $18 up to $6,000. Since 2012, members have donated a total of $438,000. B'nai Havurah is involved with a building renovation and accompanying capital campaign in the coming year. It is more important than ever to maintain our existing fundraising programs to support the current operations of our community. What's important to you as a member of B'nai Havurah and for what are you grateful? Our commitment to Tikkun Olam through social justice and social action? Our innovative and Recon-centric religious school? Lay-led study and leadership opportunities? Our warm, welcoming, and inclusive community? Jammin' Kabbalat Shabbat with Rabbi Evette, Hal Aqua, and fellow musicians? Beatles Shabbat is on December 14th, by the way! Our bold, musical, and relevant High Holy Day services? 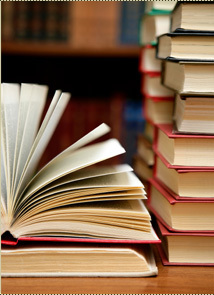 Our library, open to all, featuring thousands of books that are cataloged online? The preservation of Reconstructionist (Liberal) Judaism in our community? A caring community that is there for you during joyful and troubling times? Whatever your reason for supporting B'nai Havurah on this day, please include your name alongside our other 102 families donated to The Other Half! Make your donation below or contact me at exec@bnaihavurah.org or call me and I will add your pledge to your account for payment by December 31 or sooner. We can really use your support. Thank you for your gift. Thank you for your donation to B'nai Havurah's Other Half Campaign! Please indicate the amount of your year-end gift in the field below. Payment is required with your donation submission. We will mail you an end of year tax statement that will include your tax-deductible donation to the Other Half. * Enter the level of your gift here. Any amount from $9.00 up is greatly appreciated! You may designate your gift in memory of or in honor of a loved one. In 2018, the average gift per person was about $530. IF YOU WOULD LIKE TO HONOR OR MEMORIALIZE SOMEONE WITH YOUR GIFT, please indicate, below the name of the person(s). If you would like for us to notify someone that a gift was made in their honor or in honor/memory of a loved one, please include the name of this person and their mailing address (remember zipcode!) below. We will not indicate the dollar amount of your gift, we will simply let them know that a donation was made in their honor or in honor/memory of a loved one.